Video and audio from live speaking events. 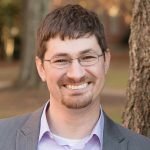 Josh Brahm will be speaking on the topic of relational apologetics at Belmont Abbey College, Abbot Walter Coggin Student Center, on October 22nd. When we at ERI use the phrase “relational apologetics,” we mean trying to change a person’s mind about a core belief in the context of genuine friendship. Most people will not change their minds about a serious subject after one conversation, so an ongoing dialogue with a friend can be really helpful. 2:27: When people are in fight mode, they can’t hear you. It is not just about the arguments. 4:33: Social media breeds hypersensitivity to our own brand management. 6:07: The structure of comment threads work against you. 7:12: The “like” system influences how causal observers perceive your writing through an unfair filter. 8:15: People on social media are almost immune from normal social pressures. 10:07: Recent political hostility has conditioned people to be angry online. 11:03: Social media is structured as an engine for constant outrage. 16:08: Move your conversation to private message, Skype, or in person as soon as possible. 17:06: Make minimal persuasion goals. 18:00: Be aware of the lack of nonverbal communication. 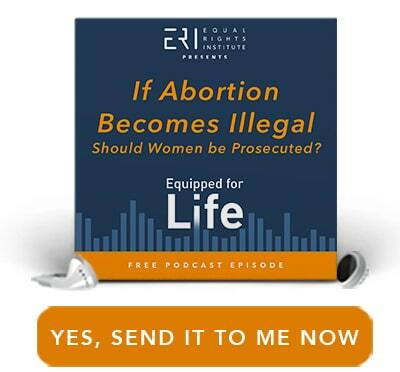 18:34: Post things with your pro-choice friends in mind. 19:22: Try hard to assume the best about people. 19:34: Take a step back if you’re feeling defensive. 19:57: Point out every piece of common ground. 20:14: Try to only use neutral language. 20:31: Ask lots of clarification questions, make few statements and arguments. Try to wait to do so until the conversation is one-on-one. 20:48: Choose a friendly looking profile picture. 21:17: Don’t name-drop philosophers or logical fallacies. 21:36: Don’t feed the trolls. 22:08: Use links very sparingly. 22:28: Only cite neutral sources. Do not link to pro-life websites. 22:36: Point out when they teach you something. 23:18: Sow intentional, positive seeds with people who you hope to dialogue with someday. 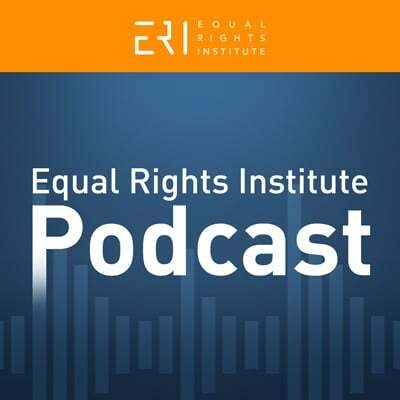 Click here for audio where the ERI team tells stories from the SFLA 2018 Conference. 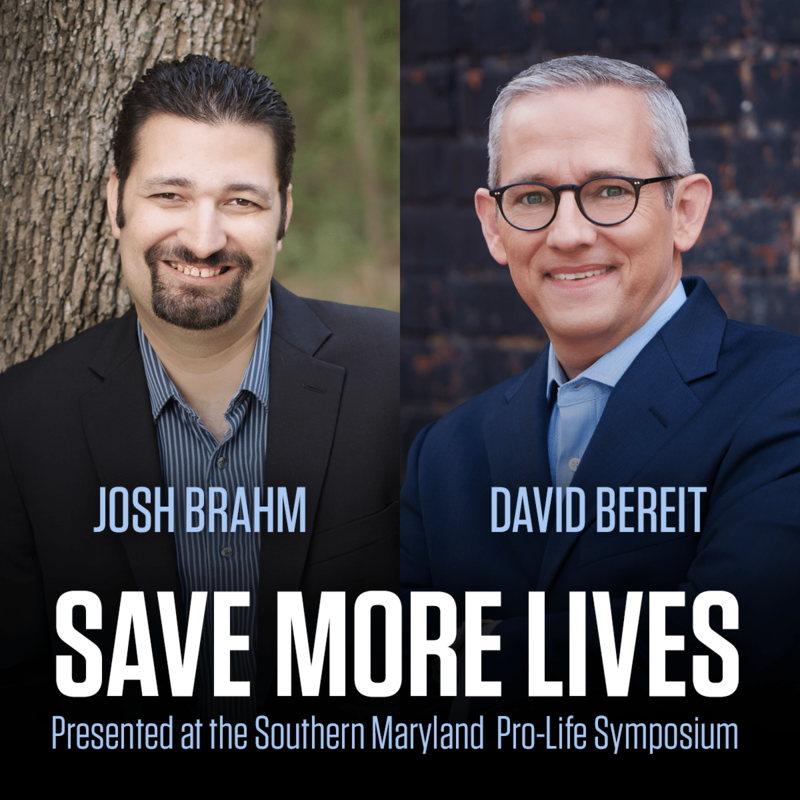 Josh Brahm will be speaking on understanding and responding to the strongest pro-choice arguments at Belmont Abbey College on February 15th. 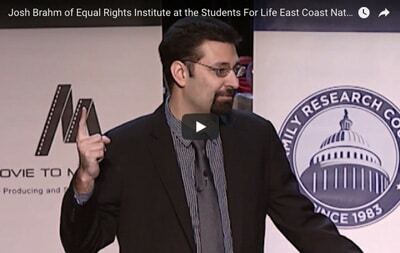 This lecture is designed to explain the philosophy of bodily rights arguments and explore responses to them. 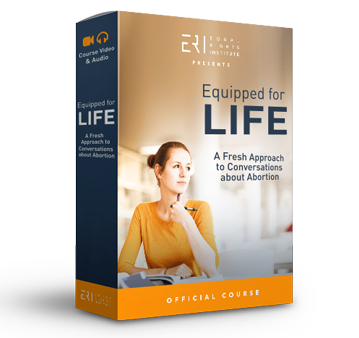 Individuals in the audience from all ends on the abortion debate can leave this talk with a deeper understanding of bodily rights arguments and will think differently about abortion if they have previously disregarded this crucial part of the abortion debate. The lecture will be followed by an open Q&A session. This event has been sponsored by Crusaders For Life and Leadership Institute. Want us to speak to your group? Click here to check our availability!